Sometimes you need a little rest and reflection. Sometimes you need a little spirited self-indulgence. 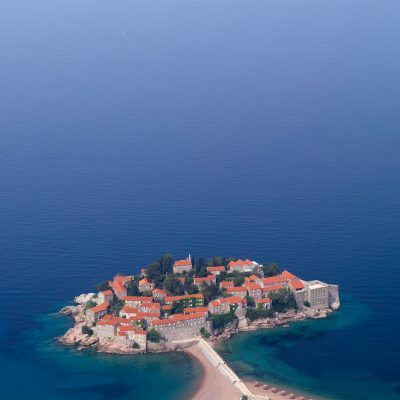 These monastery hotels are for those times when you need quite a bit of both. 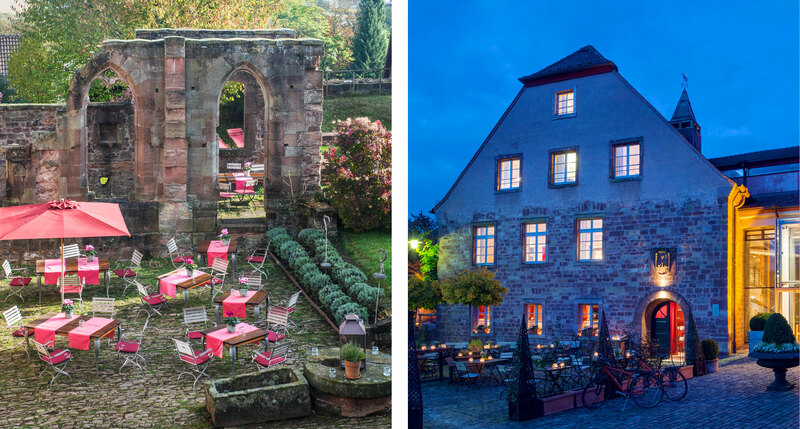 It’s ironic that so many hotels are made from old convents and monasteries. 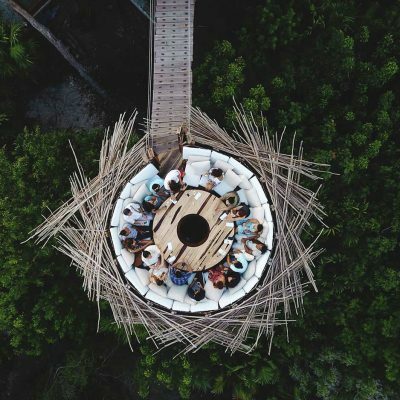 What were once sacred spaces dedicated to service and quiet contemplation have been converted into destinations that are not unfamiliar with a bit of boisterous hedonism. 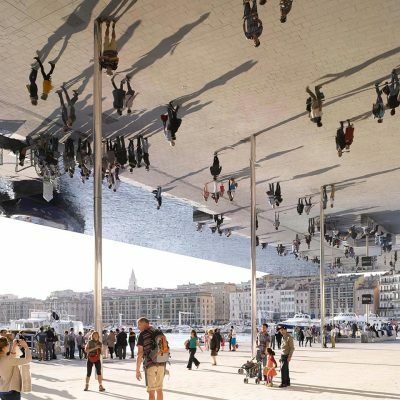 The hotels below split the difference. 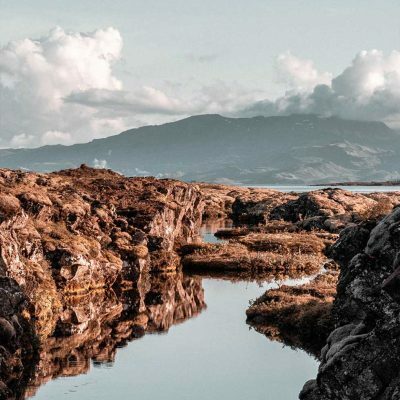 Their monastic history makes them ideal for some rest and reflection, but there are also plenty of modern amenities and activities in which to indulge, like gyms, spas, restaurants, and of course, bars. After all, those monks were occasionally known to brew up a mean batch of booze. In the mountains outside the Spanish city of Tarragona is the spectacular Montsant National Park. In the 12th century, in the foothills to these mountains, a group of Carthusian monks established a monastery and a farm, growing grapes, olives, and other fruits. 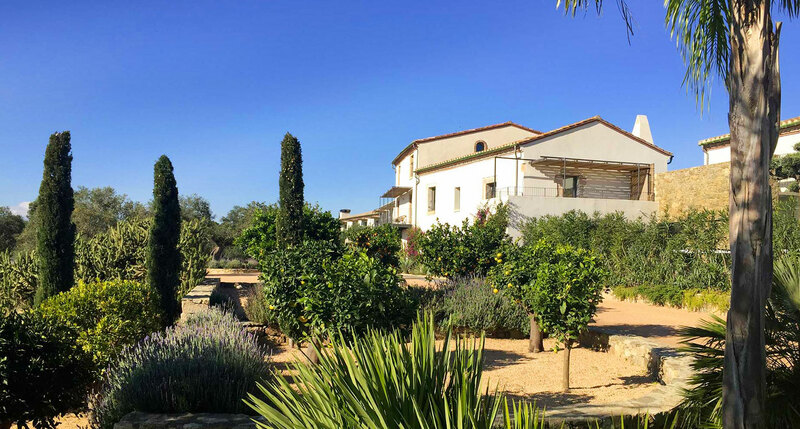 This location is unimpeachable, and after a thorough renovation, the old monastery is now open to travelers in the form of Terra Dominicata – Hotel & Winery. The Augustine is comprised of seven linked buildings, the oldest of which, the Augustinian St. Thomas’s Monastery, dates to the thirteenth century. 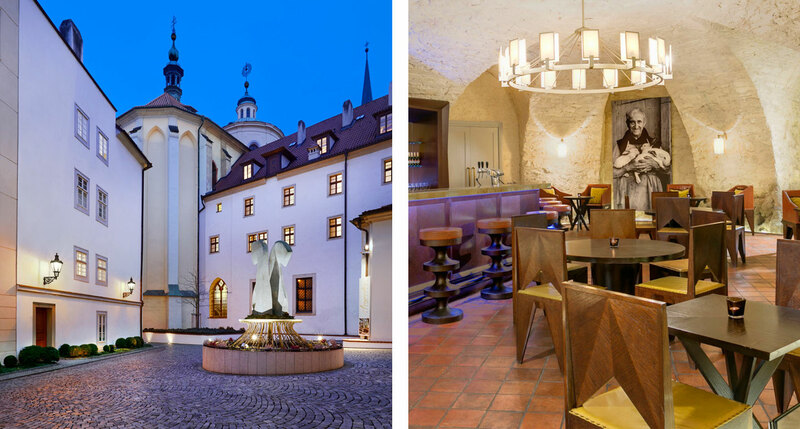 That history is found all around the hotel, with rooms that boast original iron doors and windows and a restaurant situated along the former cloisters. The monks’ old pastime is still on tap in the aptly named Brewery Bar, home to stalactites and stalagmites that stand as testaments to centuries of use. 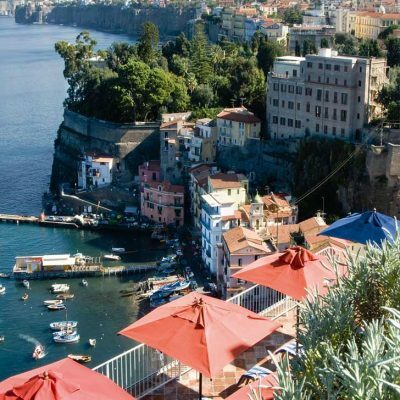 Castel Monastero began life as an eleventh-century village. Then it became a monastery, complete with an incredible Chianti cellar. Now, roughly a thousand years later, it still sits magisterially on a hill, a high-end luxury hotel, one placed close to Siena. As you’d expect, given such a pedigree, there are vaulted ceilings, rough-hewn stone walls, broad beams, and vineyard views galore. Yet there are also flatscreen TVs, wi-fi, and mini-bars. In the 18th century, during the Spanish colonial era, this building was a safe haven for Carthusian monks who’d made the journey to the Americas. Now, as a boutique hotel, Casa la Cartujita has significantly upgraded its comforts. 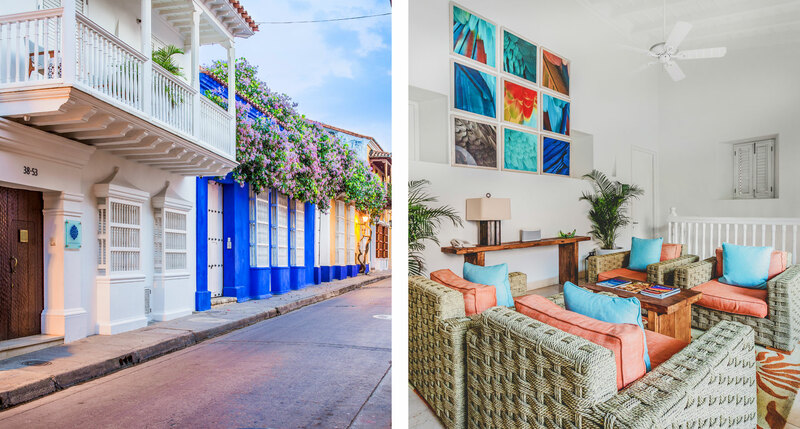 Guests will find themselves within the ancient walls of Cartagena de Indias, arguably one of the most beautiful colonial cities on the continent of South America. 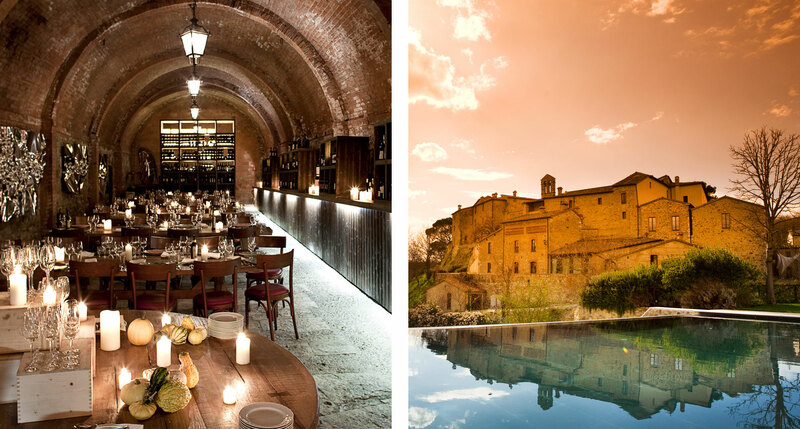 A former 18th-century Jesuit monastery has been given new life as Son Brull Hotel & Spa, a rural boutique, farm, and vineyard. Set in a sweet spot between the Tramuntana mountains and the Bay of Pollenca, this is a place to soak in the serenity. 100 acres of land certainly helps to tune things out — groves of olive, almond, lemon, orange, and fig gradually give way to manicured gardens and a stone-and-mortar edifice bedecked with flowering vines. 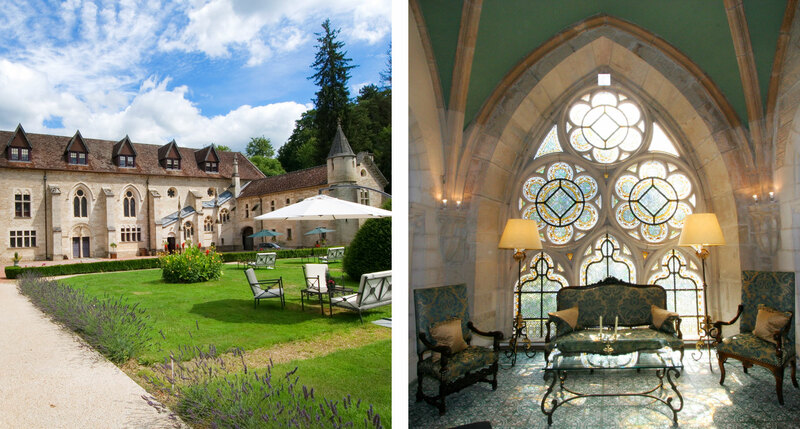 Abbaye de la Bussiere started life as a Cistercian abbey from the 12th century, though it’s doubtful the original monks lived as well as visitors to this hotel in the Burgundy countryside near Dijon do now. Imagine what you wish a French wine-country escape could be, and if you’re a traditionalist, prone to fairy-tale visions of vineyards, stone walls, arches and spiral staircases, then you might just be picturing the Abbaye de la Bussiere. 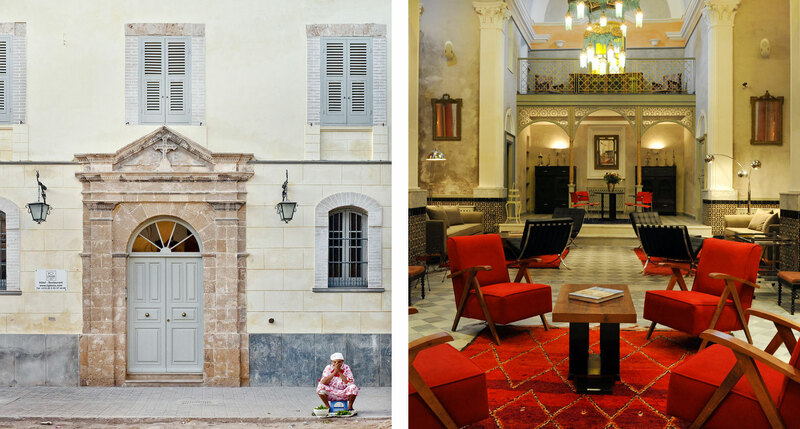 Located inside a restored Catholic church and convent, L’Iglesia is a fourteen-room boutique hotel positioned right beside the ramparts of Cité Portugaise, the 16th-century fortified city of Mazagan. Like the city itself, L’Iglesia’s design is a mix of Portuguese and Moroccan traditions: smooth blue and white tile and elegant chandeliers, carved wooden lattices, arched doorways, stucco walls, and rooms individually decorated with antiques from shops and bazaars all over the country. El Convento was established in 1651 as a Carmelite convent. Hard times befell the property in the twentieth century, as the convent became a dance hall, a flophouse, and finally a parking lot for garbage trucks. 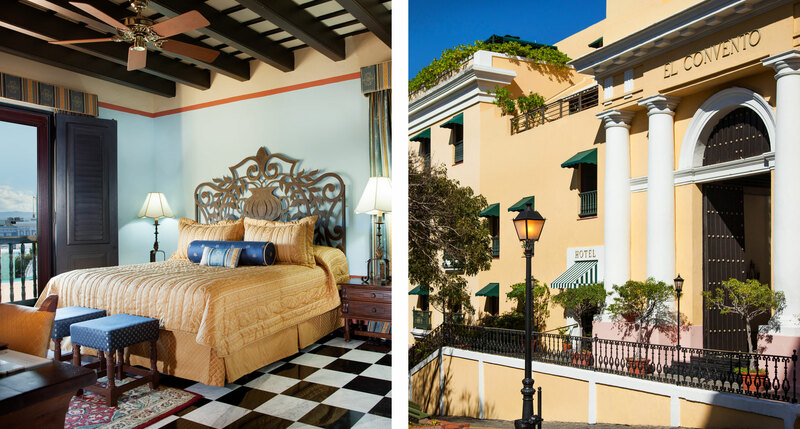 The tourism industry underwent something of a renaissance in San Juan in the fifties and sixties, and El Convento was renovated and reopened in 1962 as a European-style casino hotel, attracting popular singers, Hollywood stars, and Hemingway. In a way, there may be no ancient lodging more well suited for a hotel conversion than a Benedictine monastery. The Benedictine tradition is all about hospitality: “let everyone that comes be received as Christ,” says the Rule. It’s been a while since Kloster Hornbach was a working Benedictine monastery, to be fair, but they’re quite conscious of their heritage. There’s still plenty of contemplation going on, alongside the more typical forms of leisure. 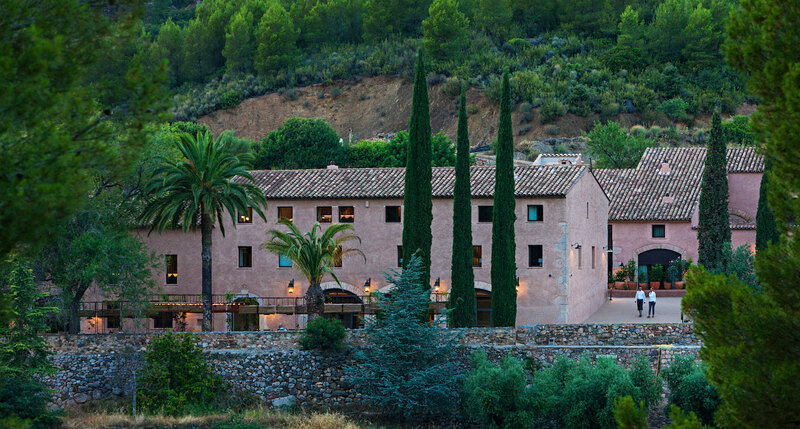 A large part of the appeal of Le Couvent des Minimes, aside from the obvious, is the spa. Lesser hotels boast of L’Occitane toiletries in the baths, but this hotel is home to a 7,500-square-foot L’Occitane spa. 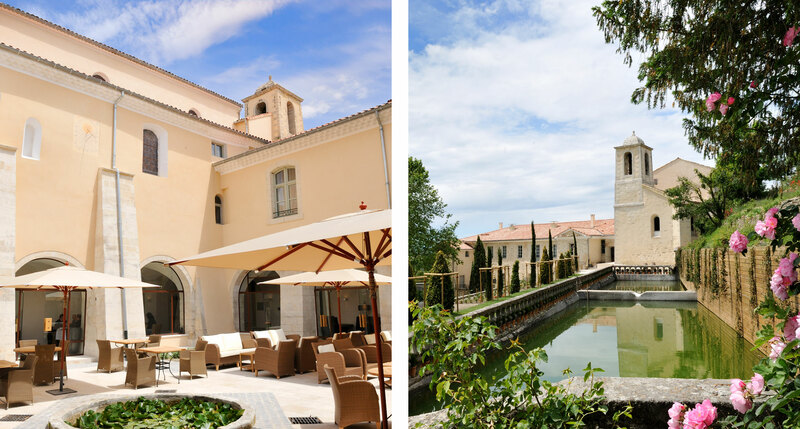 The 46 rooms and suites at this converted 17th-century convent in the Provençal village of Mane aren’t small either — it’s hard to imagine even the smallest standard room would have housed fewer than half a dozen nuns, back in the Couvent’s early days. In a city full of architectural treasures, Hotel de Orangerie stands out. 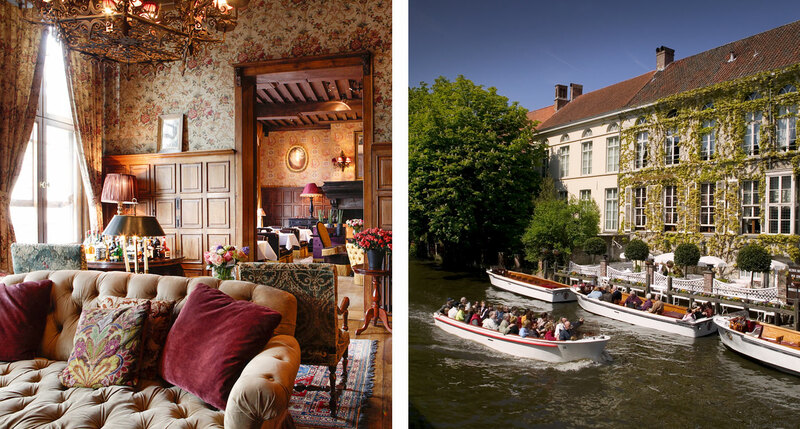 This fifteenth-century convent along the Den Dijver canal has been converted into a charming traditionally-styled boutique hotel with a calm and private atmosphere that can’t help but recall the building’s cloistered heritage. Charmingly, the rooms differ in layout and décor, but all are handsomely old-fashioned, with antique furnishings and fine fabrics. And the breakfast is considered one of Belgium’s best. Life is a little less frantic at Hotel Mas Lazuli, a 17-room boutique housed in a historic monastery that dates to the 11th century. 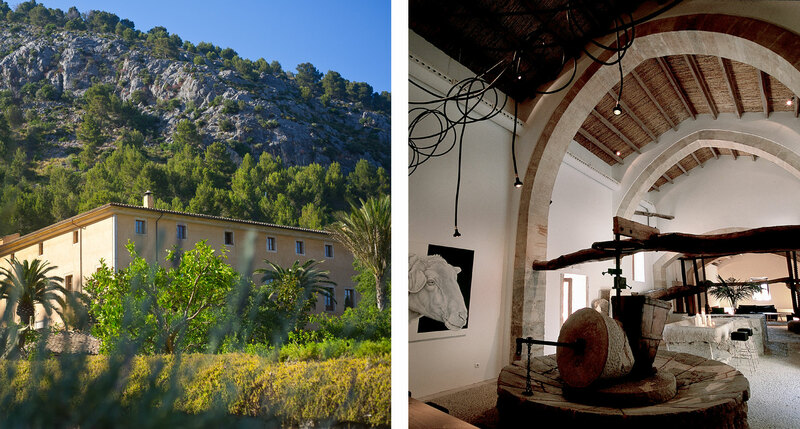 The hotel’s old stone buildings are grand and romantic, set amid palm trees, vineyards, and olive groves. The architecture, mirrored in the still water of the infinity pool at sunset, seems to blend right into the sun-drenched Costa Brava landscape. As we near the end of this list, it’s hard not to think that maybe the monks and the nuns had it pretty good. 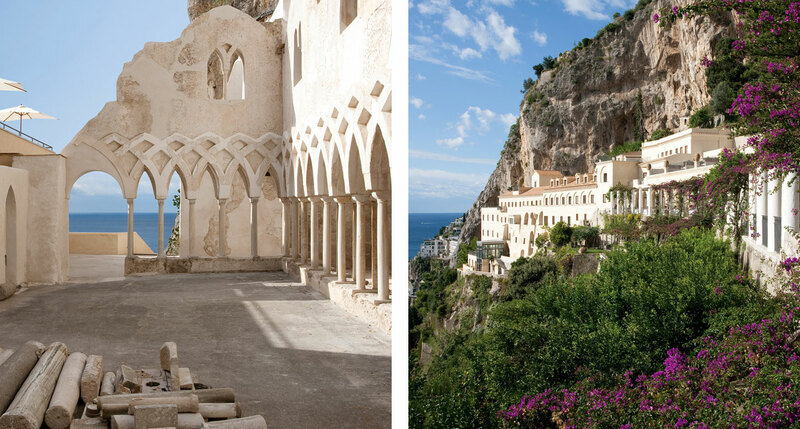 Sure, there’s the chastity and the poverty to get used to, but if the extraordinary Grand Hotel Convento di Amalfi is any indication — an old convent that hangs on the cliffside at the edge of the storied Amalfi Coast — it very well might have been worth taking holy orders just for the views. 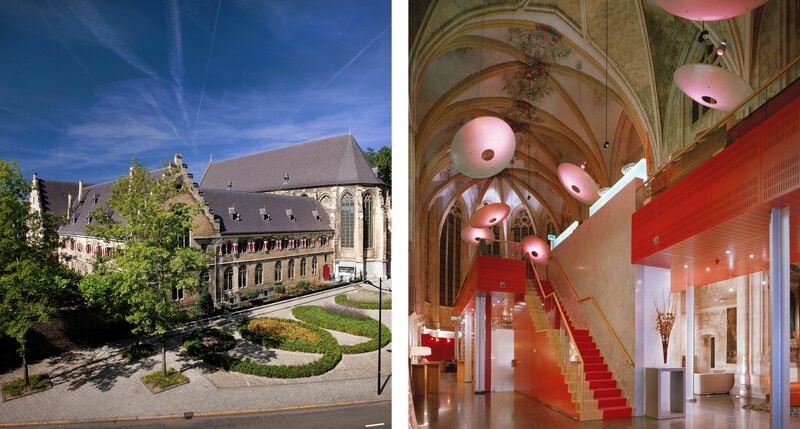 A thorough renovation at the hands of the interior designer Henk Vos has transformed the character of this 15th-century monastery — the original monks’ cloisters have been converted into handsome modern hotel rooms that are anything but ascetic, and even the relatively undisturbed spaces, like the monumental interiors of the monastery’s Gothic church, are deeply altered by the introduction of sleek modern furnishings by a number of Dutch designers. Monestero Hotel in Cusco, Peru. 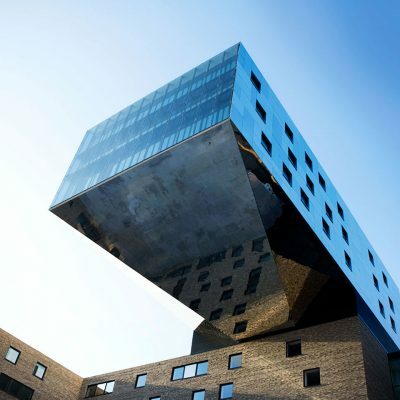 Lovely hotel in great location. Yes, Spain’s 10 convent/monastery parador properties and Portugal’s 7 posada properties. Come on,,,, the most unique hotel/pousada is in Obidos, Portugal and a beautiful experience! !